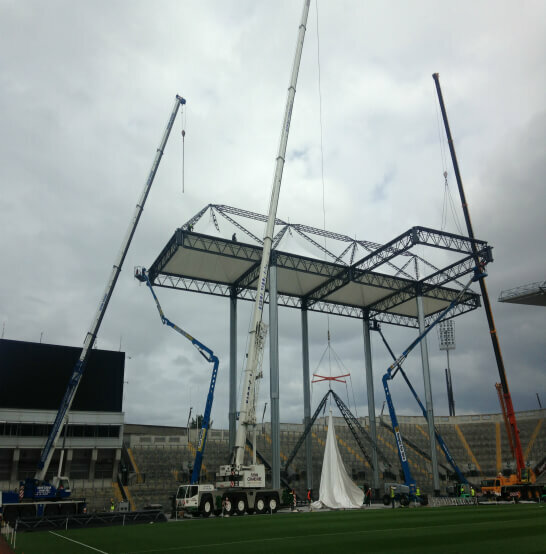 Kevin Keogh offers mini crane hire, mobile and small crane hire in Dublin, Laois and nationwide in both Ireland and Northern Ireland, 24 hours a day, 365 days a year! 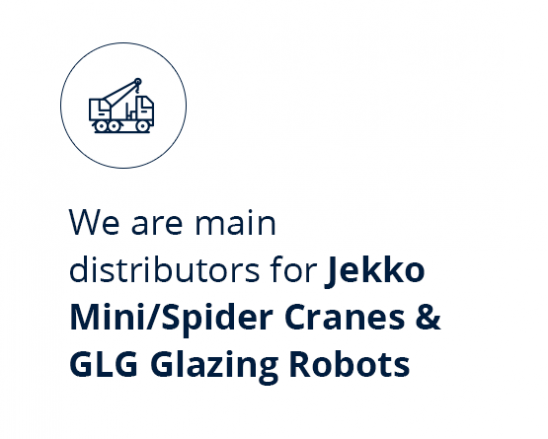 We provide the full range of mobile cranes, city cranes and small mini/spider cranes, lifting equipment and personnel to ensure your crane hire requirements are fully met and your lift runs smoothly. 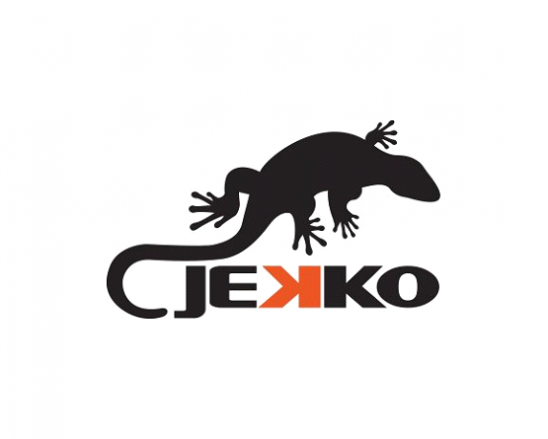 Our hire fleet ranges from 25 Ton truck and city cranes to 120 Ton all-terrain cranes and mini spider cranes. We also provide Glass Vacum Lifter Hire in Ireland. Contact us today for details on crane hire prices and costs. 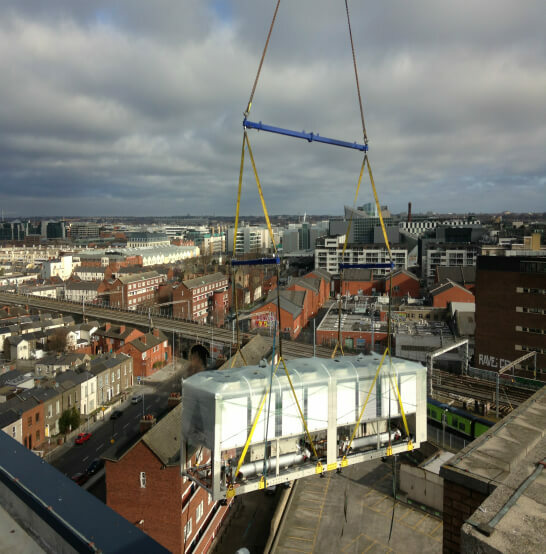 "We worked with Kevin Keogh Crane Hire on numerous projects over the years and have always found Kevin to be very professional and helpful in relation to our lifting requirements. Franklin House, Ballsbridge is the most recent project which presented many challenges with confined access to the site and working in a residential area. We found Kevin fantastic to work with. 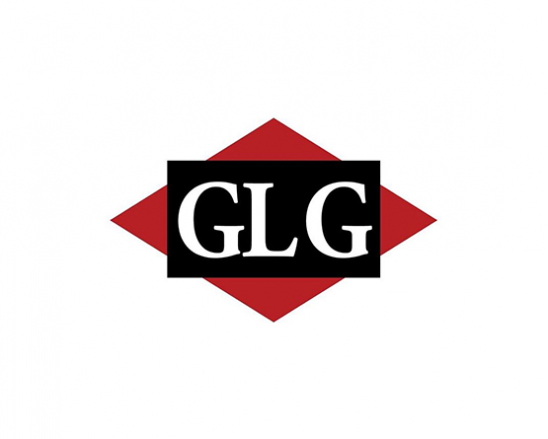 His experience and knowledge in relation to planning and execution of the works is second to none. I cannot speak highly enough of him and his drivers and look forward to working with them again in the future." Michael Darcy, Trench Control. 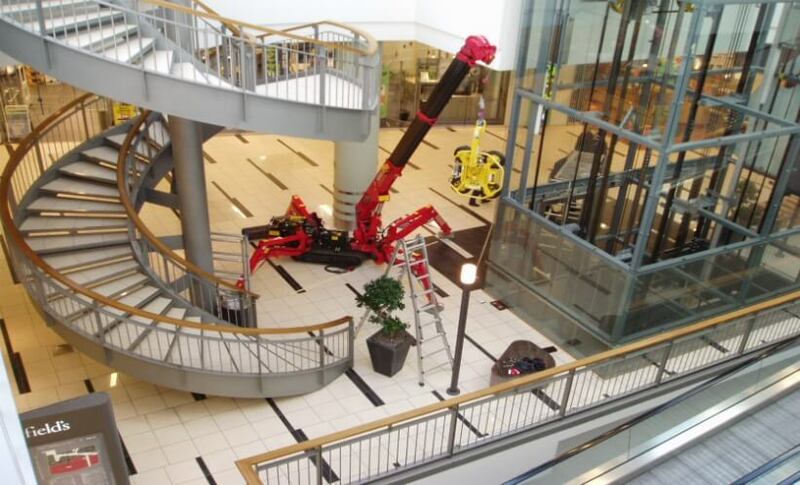 We hire a full range of Unic mini cranes also known as Spider Cranes. 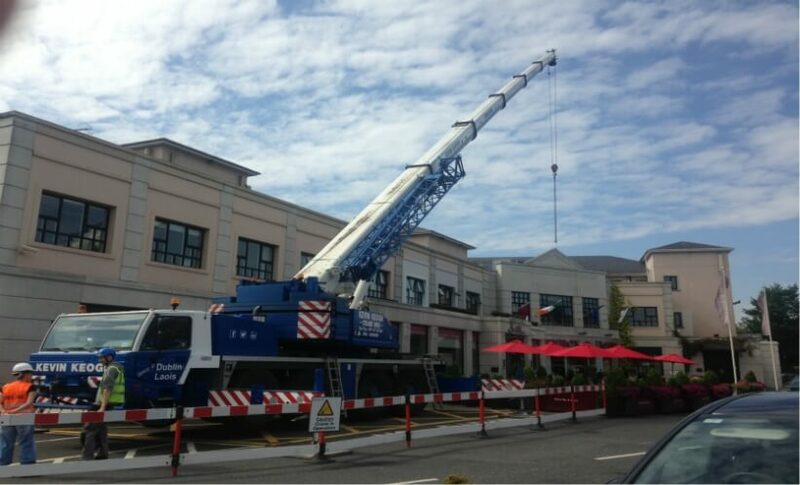 We are the only crane hire company in Ireland that currently offer both mobile and mini cranes for hire. 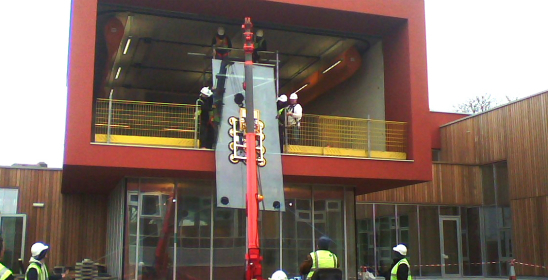 Our mobile hire cranes are maintained to a high standard and operated by experienced and fully trained staff. 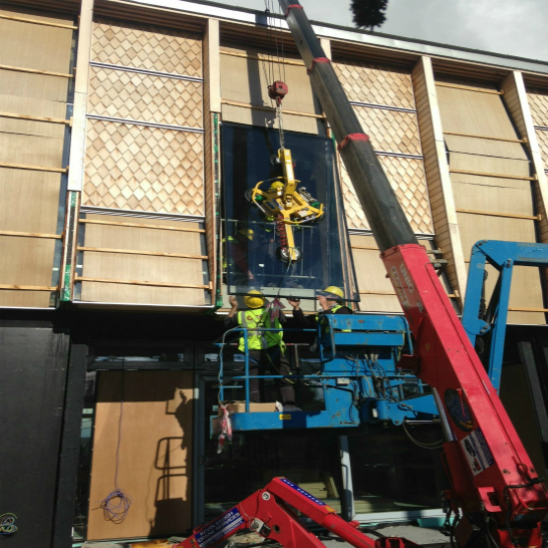 Vacuum Lifters for glass, stone and cladding can also be hired with one or our cranes or hired independently for use with a teleporter, tower crane, hiab etc. 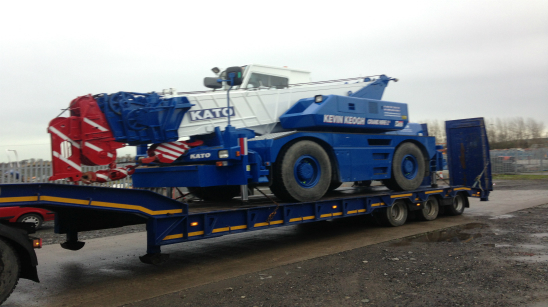 At Kevin Keogh Crane Services, we can provide a full service for machinery moving and relocation. 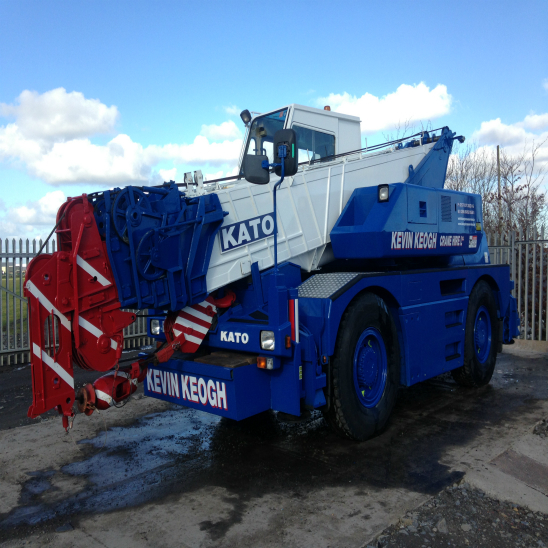 Browse our Gallery and see a sample of wide range of jobs, big and small, successfully completed by Kevin Keogh Crane Hire.